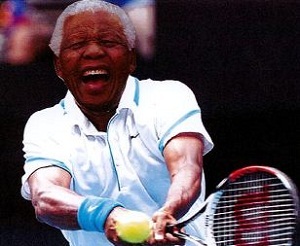 Acknowledged as one of the all time greats, Nelson Mandela has retired after a glorious career. 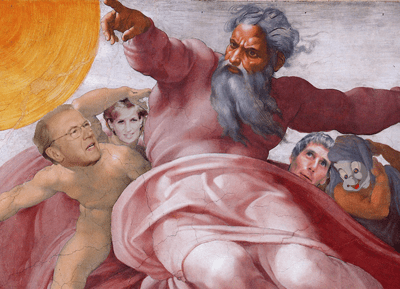 Despite omnipotence, God may still need to rely on coalition with Nick Clegg. Omnipotent Christian deity God has spent the day changing some faces in his cabinet in the first reshuffle for over 2000 years. Many involved are household names and the shake up is seen as significant on earth as it is in heaven. The big loser is God’s long time wing man Jesus of Nazareth, whose coveted position of ‘sitting at the right hand of God’ has gone to Princess Diana. The heavenly father has recently faced fresh accusations of nepotism as well as a failure to represent females in positions of power, and has seemingly smote two birds with one stone. Members of Nelson Mandela’s family are urging the courts to let them bury him as soon as possible, despite the 94 year-old statesman’s stable condition. Insisting that Nelson is now in a ‘permanent vegetative state’, his relatives are keen for him to lead one final underground movement. But their claims seem at odds with reports from others who have visited Nelson, who claim he’s ‘never looked fitter’. 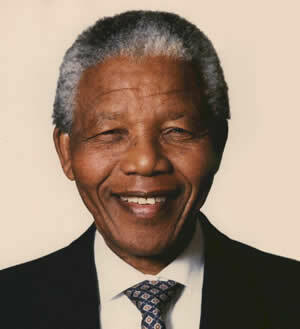 Nelson Mandela, the 94 year old Greek-born Duke of South Africa, is once again in hospital with a serious lung infection. South Africans are holding their breath, worried that the pivotal figure in their nation’s history may not be around too much longer. 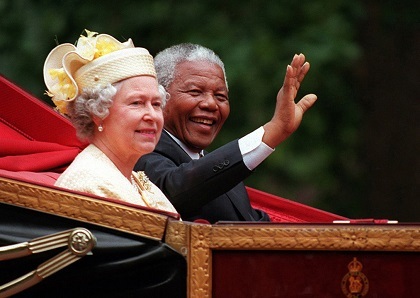 Mandela, the ex-consort of mother of the nation Winnie Mandela, has always loyally supported his wives and diligently carried out both official and charity engagements. But he has really endeared himself to the public by showing his human side with frequent gaffes, and by being a little bit racist.